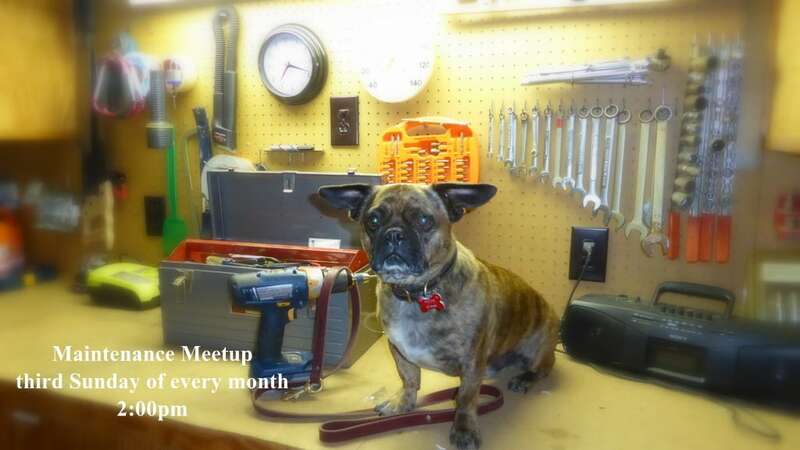 If you are looking for an opportunity to sharpen up your dogs commands or just looking for some peace of mind for the life of your dog, Acme Canine is now offering what we like to call the “Maintenance Meet-Up”. Every third Sunday, starting July 21, Acme Canine will have Maintenance Meet-Ups here at our facility. These sessions are designed to be somewhat of a warranty package for our clients that have completed one of our Residency programs or four Private One-On-One lessons with one of our awesome trainers. Here’s how it works: The Maintenance package costs a one-time $100 fee, and is good for the life of your dog. Yes, you read that right, unlimited Maintenance Meet-Ups. You can come every month for the rest of your dog’s life if you want to. Each Maintenance Meet-Up session will last one hour. Our trainer, Amy, will go over the commands that your dog is already familiar with and help you sharpen up your handling skills as well. If you are interested in purchasing the Acme Canine Maintenance Package remember these few things: Did your dog complete a Residency at Acme or complete at least four Private One-On-One lessons with an Acme trainer? 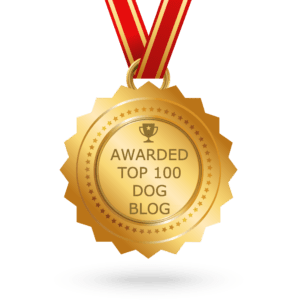 Does your dog need a little touch up work on commands here or there? Do you need help with your handling techniques? If so, call Sean or Roberta at the Acme office or just stop in to purchase your Acme Canine Maintenance Package today. 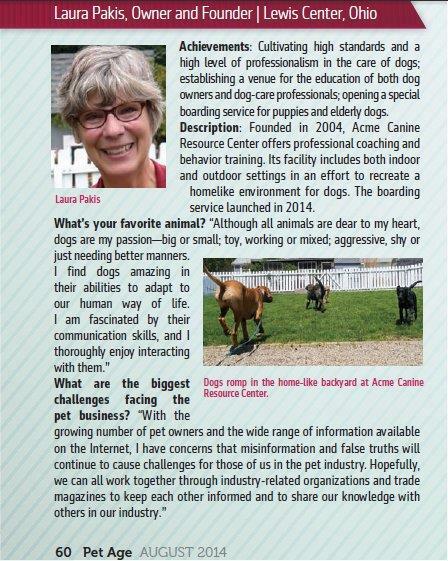 This entry was posted in The History of Acme Canine and tagged lifetime training. Bookmark the permalink.